Financing Services for residential solar PV installations - SolarTime, Inc. If you are tired of paying too much for electricity and want your own power supply, SolarTime is here to help. Invest in your home by adding solar panels to reduce your electricity bill, increase your property value and provide numerous long-term benefits. Save thousands of dollars with the eligible rebates and 30% tax credit. in 8 or 15 years. CONTACT US FOR YOUR SOLAR PLAN, Today! Now is the time to take advantage of the financing options available through SolarTime. We offer 100% financing with secured or unsecured loans and flexible terms. Whether you finance your system for 12 months or 12 years, we will make sure you can afford your payments. You may qualify for a range of 0% – 2.99% interest rate. 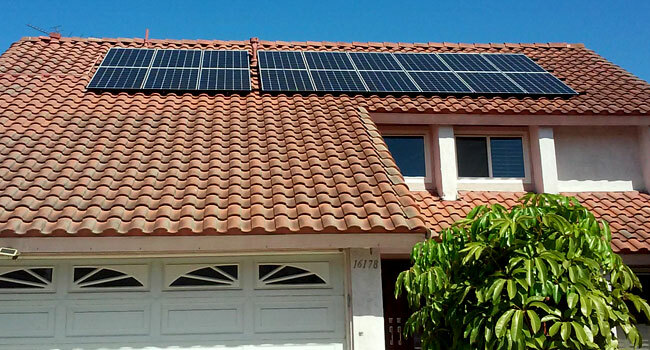 With a solar lease from SolarTime, your entire solar panel system is installed free of charge. We will also monitor your system and provide any necessary maintenance for the entire contract term. You will still be able to reap the benefits of a lower electric bill and your payments will be fixed. 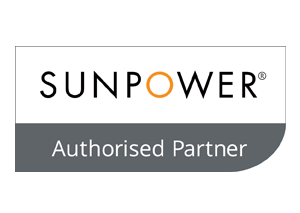 A solar PPA with SolarTime includes the same perks as a lease, such as a guarantee your panels will produce an equal amount of kWh as you used on average the previous year and you will own the system after 20 years. If you need to sell your home, ownership of the system is transferable or you can buy the system. Financing through SolarTime ensures you get the solar panel system you want with payments you can afford. 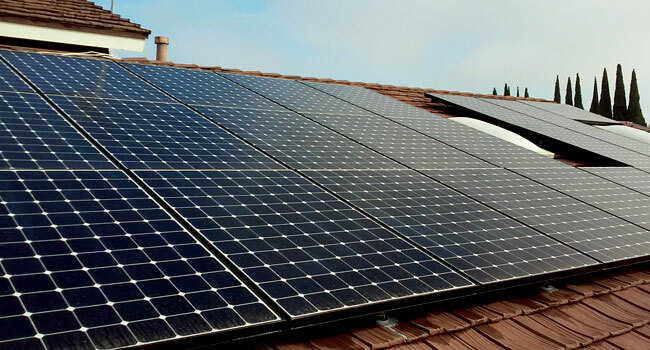 Whether you want to invest in a solar panel system for your residential or commercial building, SolarTime can take care of everything from panel installation and electrical services to roofing services. If installing a solar panel will not reduce your electric bill, we will not suggest you purchase one. For further information, reach out to us today. We look forward to hearing from you and to helping you successfully in financing.